Make this happy place your home! 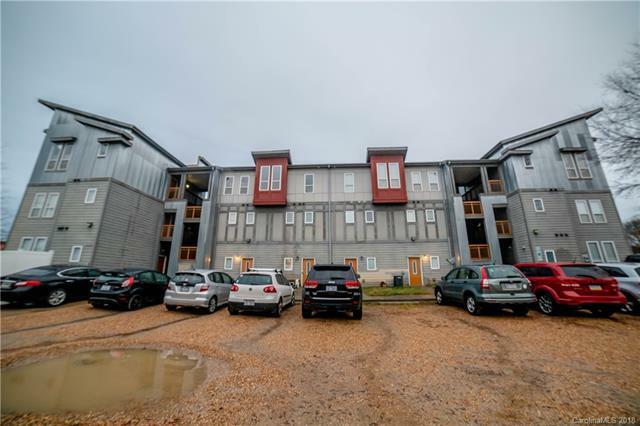 This trending condo is just over a mile away for walking, biking or driving to the beautiful uptown of Charlotte or NODA. Another bonus transport option is Charlotte's quick and convenient light rail. This home is perfect for the active homeowner who appreciates quiet nights in after had days of work and lively weekends out in a friendly community, with plenty of cuisine, nightlife, art, shopping, and social events to explore year-round and fall in love with if you haven't already! Accenting the interior are stainless steel appliances, an abundance of natural light from the bountiful installation of windows, and captivating high rise ceilings. This home would appreciate a creative heart to hold it's keys and make this place a new home. Offered by Group 15 Real Estate. Copyright 2019 Carolina Multiple Listing Services. All rights reserved.